Drunk driving collisions are among the worst traffic-related accidents in Arizona. The effects of driving while impaired are well documented, yet too many unwitting victims are seriously injured or killed by drunk drivers every year. If you or someone you love has been a victim, naturally you feel outraged. It becomes worse when you learn that many drunk drivers are uninsured and have very little in the way of personal assets to compensate you for your injuries. 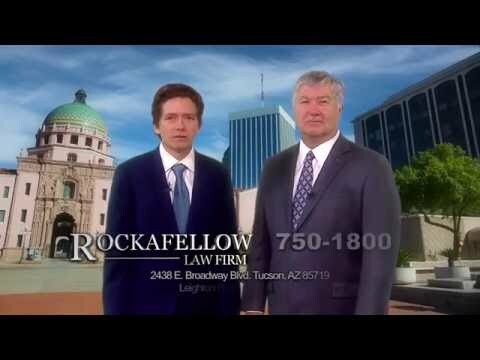 Thankfully, experienced the Tucson dram shop liability lawyers at Rockafellow Law Firm can help. Drunk drivers lack both presence of mind and coordination, rendering them unable to operate their vehicle safely. Their collisions tend to be violent. Many are ultimately fatal accidents, while others leave victims with devastating injuries or permanent disabilities. In either case, victims and their loved ones are left with tremendous losses. Sometimes these losses are difficult to recover, perhaps due to insufficient insurance coverage, shortage of personal assets, or both. But as attorneys know, recovery can be had elsewhere. Businesses permitted to serve alcohol are expected to do so in a responsible manner. When they do not, they too can be held liable for the damages caused by a visibly intoxicated patron turned drunk driver. The lawyers at Rockafellow Law Firm are committed to helping accident victims recover from negligent bars and restaurants—and in some cases individuals—under Arizona’s dram shop liability laws. Responsibility for the consequences that follow from a drunk driving accident are more appropriately carried by negligent third parties than innocent victims. 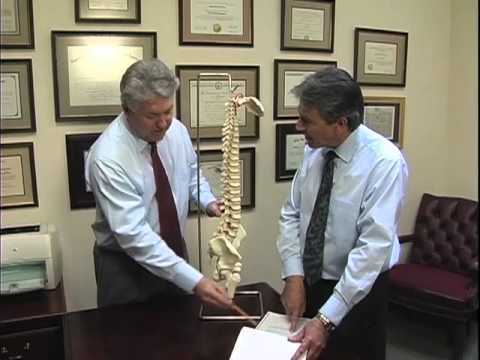 Rockafellow Law Firm is the trusted name for a reliable car accident attorney. If you or a loved one has been the victim of a drunk driver in Arizona, our law firm will help you recover the compensation you deserve. It is important to note that in many cases, recoveries are limited by the amount of insurance available to the defendant, or from the amount of uninsured or underinsured coverage the client may carry. Significant recoveries may still be available, however. For one client, we successfully recovered $750,000 in relief from third parties under Arizona’s dram shop liability laws. If you or a loved one has been injured by a drunk driver, contact Rockafellow Law Firm for a free consultation to explore your options for obtaining compensation for your injuries from all responsible parties.